Cameron’s broad commercial focus has seen him specialise in working with private business owners who have growth as an objective. Ensuring they make the decisions that align with their strategy, he walks them through all area of their business – from structure to compliance, financing, wealth creation, succession and estate planning. 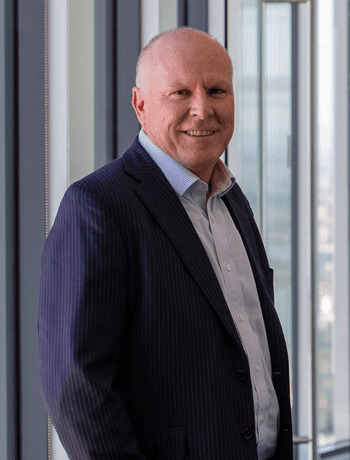 As a former Chairman of NSW CAANZ, Cameron’s focus on growth and development is something he brought to the table for his professional community too. Using his expertise to support and facilitate its organisational success and sustainability, Cameron has been a strong supporter and advocate for the organisation for over 15 years. When not in the office, Cameron enjoys spending quality time with his family and his BBQ.